From time to time the Oldham County Fiscal Court, a public agency, accepts bids for services or equipment. 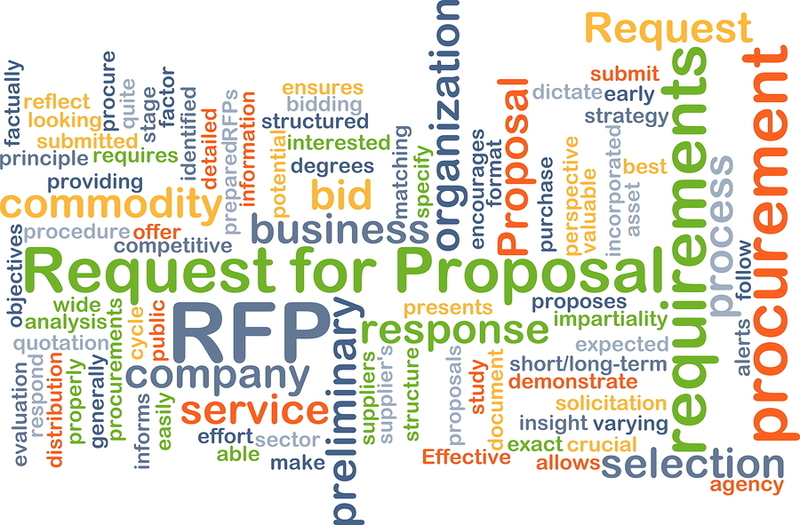 A list of RFP / Bid Requests can be found in the left column of this page. Submit sealed bids on county supplied bid forms by the due date to Oldham County Fiscal Court, attention Melissa Horn, County Treasurer, 100 West Jefferson Street, Suite 4, LaGrange, Kentucky 40031.